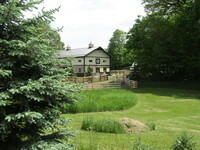 Cotton Top Alpaca Farm LLC is a farm located in Metamora, Michigan owned by Ron and Delia Gipson. Cotton Top Alpaca Farm is new on Openherd! We are redefining our business model and offering several of our beautiful alpacas at affordable prices. On the cusp of retirement, we have evaluated the investment involved to continue a breeding program and adding new livestock and we have decided not to pursue that route. Consequently, we are downsizng the herd and investigating alternatives for remaining involved with the alpaca industry. Welcome to Cotton Top Alpaca Farm. Inspired by a chance stop at an alpaca show in the 2001-2002 time frame. We are located in the heart of fox hunting country in Metamora, Michigan. It has been many years since that chance stop. The interest and desire to raise alpacas came to fruition in May 2017 when we brought our first alpacas home. 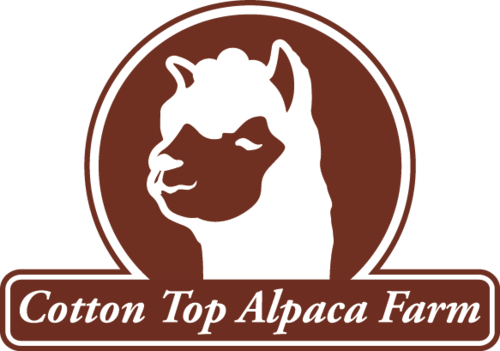 Cotton Top Alpaca Farm is comprised of a small herd with a large line-up of legacy genetics from some of the most well known imports in the industry. Some of the import sires include Peruvian Hemingway G171, PPPeruvian Legend 6008, PPeruvian Timoteo G4565, PPeruvian Vengador G4568, Peruvian Don Julio G159, PPeruvian Caligula, PPPeruvian Mr. President 6006, 4Peruvian Cronus 6008, PPPeruvian Royal Fawn 6014 and PPPeruvian Felix G4562. 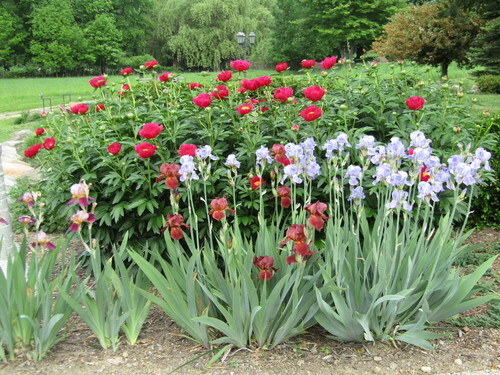 Some of the import dams include PPPeruvian Angelica 4616, PPPeruvian Mariah 4604, PPPeruvian Julia 4756, PPPeruvian Pucara 4653, PPPeruvian Lilly 4605, PPeruvian Salome B4283, 6Peruvian Accoyo Amelia 6374 IMPR98, PPPeruvian Brise 4684, PPeruvian Epifania B4321, PPPeruvian Heidi 4976, 6Peruvian Accoyo Arica 6362 IMPR98, 6Peruvian Accoyo Misti 6402 IMPR98 and PPPeruvian Pandora 4638. We hope you enjoy your visit and will come back again soon.